Big thanks to the guys over at CouchFunded for the awesome video review of the “Sasquatch Brigade” embroidered patch and kit, as well as the other reward items from the recent Kickstarter campaign. 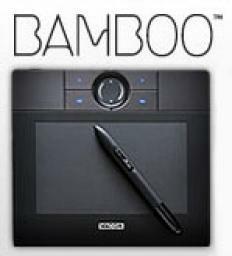 The Wacom Intuos4 is a killer graphics tablet and highly recommended if you work with graphics software. 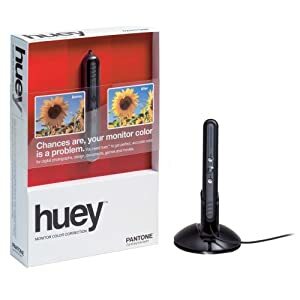 For this review I am referring to the Wacom Intuos4 Medium Pen Tablet, however there are also the Large and Small models available. Each have similar tech specs, and I will discuss why I chose the Medium version in the review. 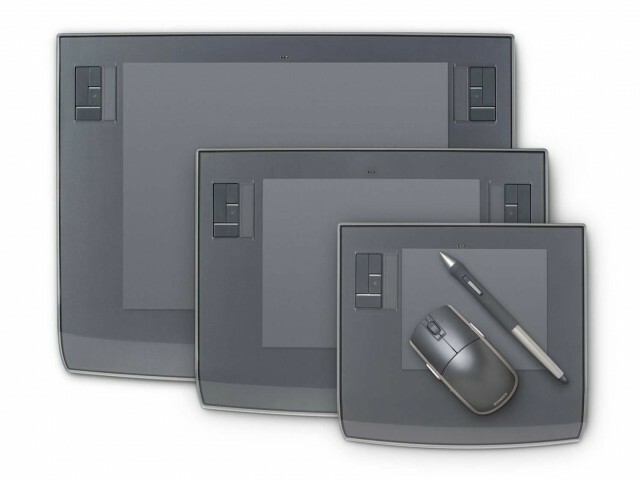 In some previous posts, I rambled on about the ability to scroll, one-handed, using the Wacom software, and a shareware alternative, Smart Scroll X. I also touched on this a bit in my Wacom Intuos graphics tablets review. I just picked up a great new plugin for Illustrator, Zoom to Selection (Mac only) from the Adobe Illustrator plugin coder known cryptically as Worker 72a. Zoom to Selection does exactly as it’s name implies – allows one to zoom (maginify) in and out of an Illustrator document using the currently selected object as the centering point of the zoom. Wacom has just updated their graphics tablet driver software for Macintosh and the release notes PDF tells us that a new feature has been introduced, “Scroll Click” (my nickname for it). This is an awesome new feature that allows the user to set a pen button to the “scroll click”, and then when pressing that button, you can drag the pen on the tablet to activate scrolling. In addition to this being very cool, it’s a feature that I suggested to the tech & PR departments a few weeks ago, I can’t help but assume this was implemented due to that request. I was initially given a not-so-encouraging response, basically because the Intuos line of tablets has the Touch Strips srcoll/zoom hardware touch-sensitive areas. Of course, their other tablets do not have these.